Juliet Starrett is an attorney and entrepreneur. 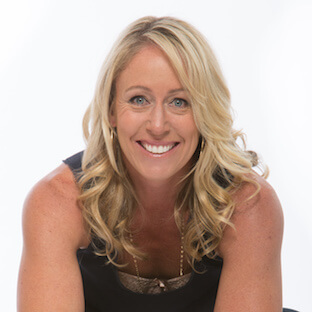 She is co-founder and CEO of MobilityWOD.com, which has revolutionized how athletes think about human movement and athletic performance as well as CEO San Francisco Crossfit, one of the first 50 Crossfit affiliates. Before turning her attention to MobilityWOD and San Francisco CrossFit full-time, Juliet had a successful career as an attorney, practicing complex commercial litigation at Reed Smith for nearly eight years.